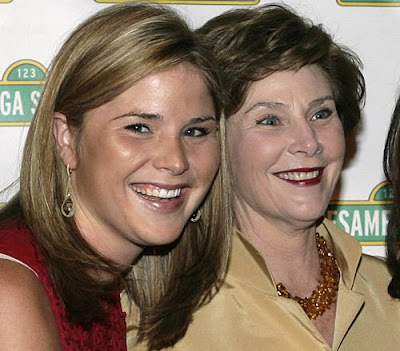 Push aside your political leanings for one night and check out the First Lady Laura Bush and her daughter Jenna stop by the 92nd Street Y to read from their new children’s book Read All About it, and talk about the importance of literacy and education. Now that it’s getting warmer out, what better way to celebrate than with some BBQ. Jimmy’s Bait Shack is known for their BBQ’d meats, smoked in house. The menu is all Southern favorites like po boys, catfish, fried chicken, along with burgers. Though it’s small, Cavatappo Wine Bar packs a mighty punch, offering an amazing selection of wines from all over the world for under $10 a glass. With more than 40 TVs featuring sports, Ship of Fools also has darts, pool tables, and video games.